If you Google® “Professor Gizmo”, you’ll find quite a few sites of very talented (and not so also!) folks offering science presentations, magic, a one-man-band, and many other entertainers, and, of course, our own series of workshops. 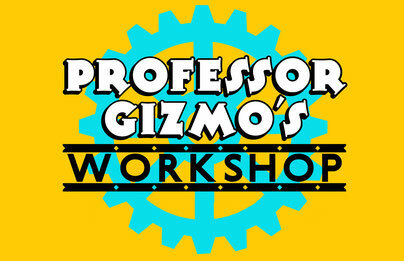 But who is the original Professor Gizmo? 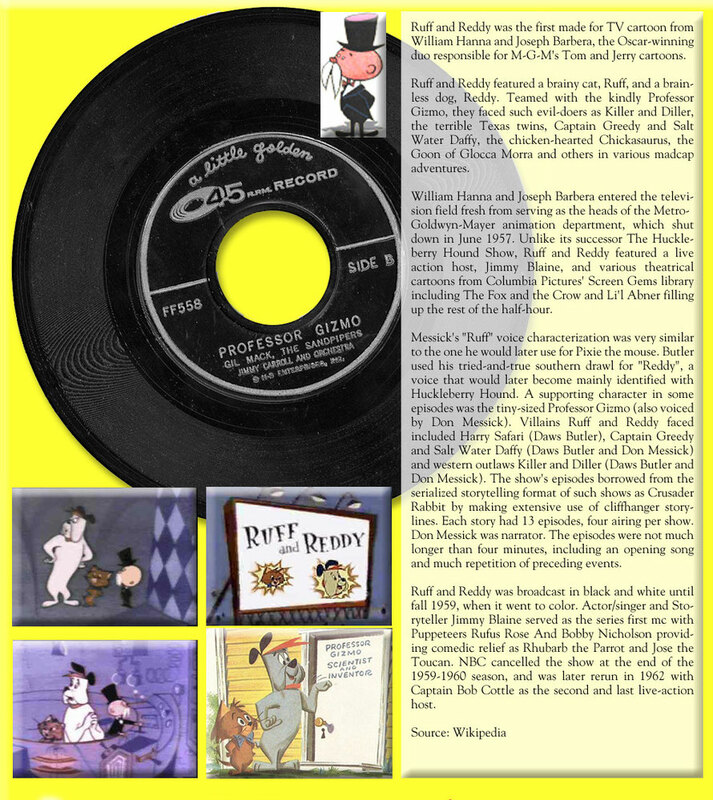 The Professor was a character on the “Ruff & Reddy Show” which was a cartoon in the late 1950’s. Read about it and check out a film clip below!